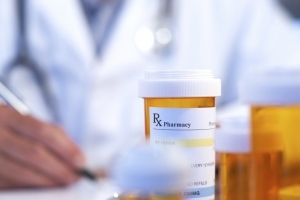 At ExpressMedsRX Specialty Pharmacy, we believe in a personal, custom-tailored approach. Our trained professionals go the extra mile to keep thorough personal records on file, consult with patients’ physicians for each script that’s filled, and constantly cross-check for possible conflicts. We provide this level of service because we are family owned and operated. Your healthcare needs are more than just a prescription. It’s about managing your total health and well-being, and our pharmacy can give you the support you need. Whether you have a question about your medication or an over-the-counter product, our knowledgeable and friendly staff is ready to assist. Do you have questions about your medications? Get convenient access to answers online.